Gift Card Giveaway — MumbleBee Inc MumbleBee Inc.
Three (3) lucky readers will win a $20 Electronic Gift Card for their four legged friend. 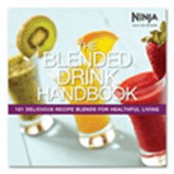 They source all their ingredients from small, family farms committed to humane and sustainable stewardship. Then share that farm on every bag and product you buy! When you purchase Farm Hounds treats and chews, you not only provide a highly nutritious and truly natural treat for your dog, you also help support small farms. Canada US Win and Save has partnered up with a few fellow bloggers to bring this Tim Hortons Giveaway for all of our amazing fans! I don’t know about all the other bloggers, but personally I am a coffee lover. I like to visit Tim Hortons WAYYY more than I care to admit! Those are most of the blogs that are hosting this awesome event for you guys! M185 Jennifer Garner stars in EuropaCorp’s “NINE LIVESÓ. 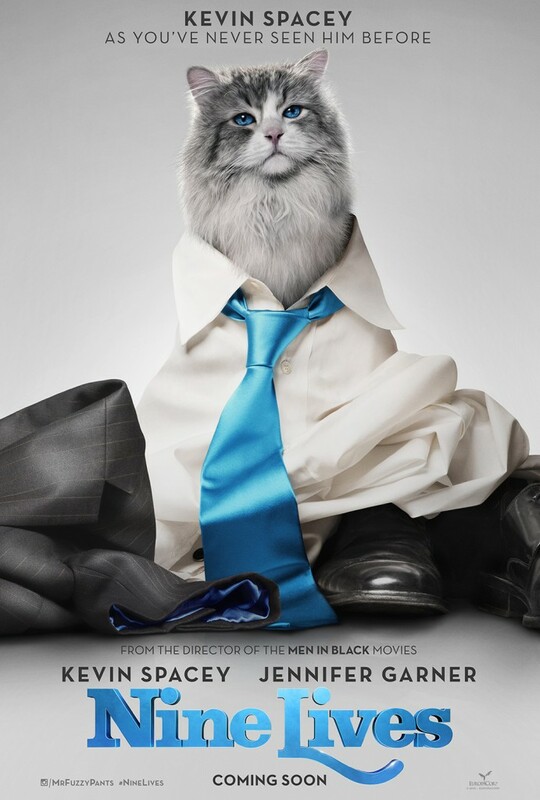 One of our readers is going to win a $25.00 Visa Gift Card to celebrate and go see this great new movie Nine Lives! Pizza is a very popular meal especially for those who are needing a quick and easy meal during the busy week or on the weekends. Domino’s was founded in 1960, and is recognized for being the worlds leader in pizza delivery, with a significant business in carryout pizza. It ranks among the world’s top public restaurant brands with a global enterprise of more than 12,100 stores in over 80 international markets. Domino’s features an ordering app lineup that covers nearly 95% of the U.S. smartphone market and has recently introduced several innovative ordering platforms, including Ford SYNC®, Samsung Smart TV® and Pebble Watch, as well as Twitter and text message using a pizza emoji. In June 2014, Domino’s debuted voice ordering for its iPhone® and Android™ apps, a true technology first within traditional and e-commerce retail. Life of a Southern Mom has teamed up with a great group of bloggers to give one of our readers a chance to win a $50 Gift Card. Be sure to head over and check out their blogs and social media outlets. Domino’s is one of our featured sponsors in Life of a Southern Mom’s 2015 Holiday Gift Guide. Do you have pizza and movie nights? Take your chance to win this $50 gift card to Domino’s and order pizza, pasta bowls or sub sandwiches all on us! Domino’s Special Offer: St. Jude Meal deal – two medium one topping hand-tossed pizzas, one order of marbled cookie brownie, a 2-liter and $1 donation to St. Jude Children’s Research Hospital for $19.99. Disclosure: This is a sponsored post on behalf of Droprice. However, All opinions are 100% mine. Dropprice is an innovative startup that rewards moms for being social.Essentially, they empower moms to drop prices of kids & baby products with a click. 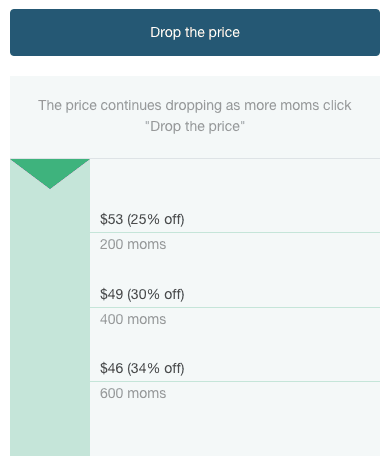 The price continues dropping as more moms click “Drop the price”. Every week new promotions are launched and moms drop prices by sharing them on social media. See the chart below to understand the power moms have and how important it is to share with other moms. 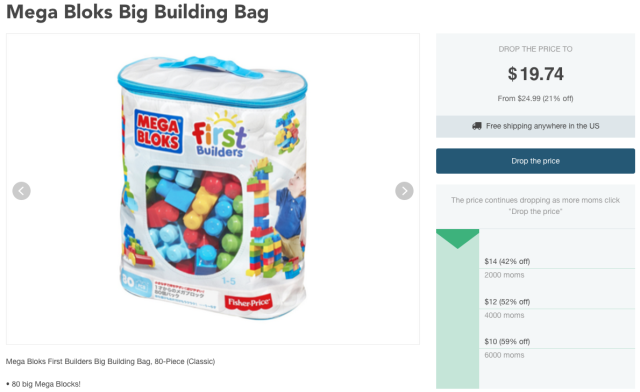 As an example, moms can head here and click to “Drop the price” of the Mega Bloks Building Bag. For example, in today’s promotion for the Mega Bloks, it started out at $24.99 and for each mom that clicks, the price drops a bit. 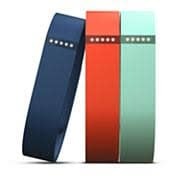 The price will continue to drop for each mom that participates until it reaches $9.00 (64% off). All you have to do is help moms drop the price of this Mega Bloks and you will be entered to win one of five $100 Target gift cards. 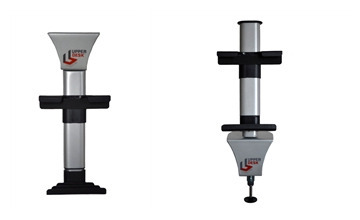 Just click “Drop the price” on the widget below for a chance to win. For even more entries, share it on your social media networks via the widget — every time one of your friends also clicks to drop the price, you’ll automatically receive additional giveaway entries! Trying to get fit this new year? Here’s your chance to make a proactive change. Kohl’s Make Your Move: Move more. Stress less. Eat and sleep better. 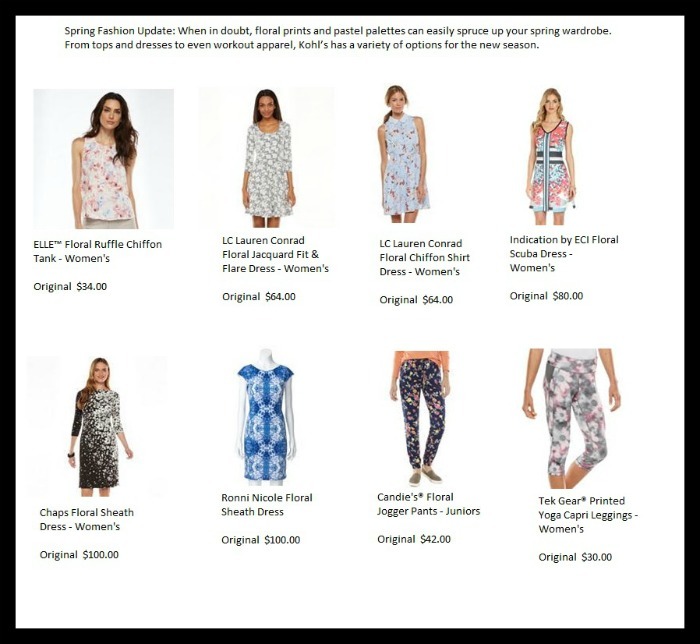 Wherever, however you begin, there’s no better time to make your move with Kohl’s. 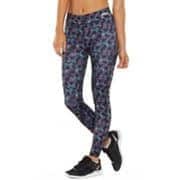 Kohl’s expanded its national brand assortment with Puma®, fitbit®, Gaiam® and Nike. Kohl’s also recently launched a “Make Your Move” campaign to help costumers lead a healthy lifestyle. 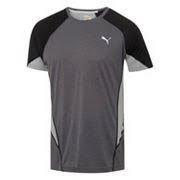 This is a fantastic Active Apparel Solution for the entire Family! Whatever you decide to get here’s your chance to win big! 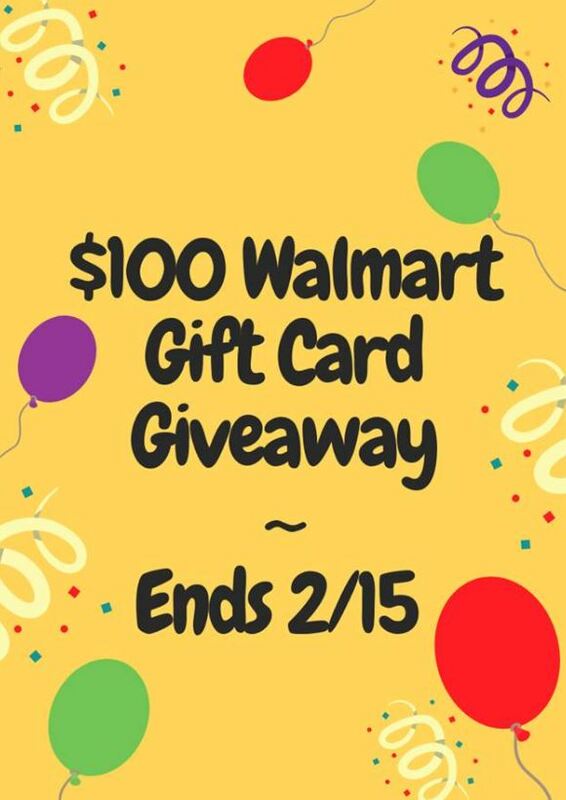 Enter for your chance to win a $100 Kohl’s Gift card! Giveaway is open to Unites States only and ends on 2/17/14 at 11:59pm! Welcome to the Oh The Things You Can Buy $70 Amazon Gift Card Giveaway sponsored by Oh The Things You Can Buy and hosted by The Parenting Patch! One lucky reader of The Parenting Patch and the other participating blogs will win one (1) $70 Amazon gift card courtesy of Oh The Things You Can Buy. To enter for your chance to win the Oh The Things You Can Buy $70 Amazon Gift Card Giveaway, simply use the following Rafflecopter form. Good luck!